Is your dog super talented? Smart? Problematic? Helpless? Or all of the above? Would you like to do more with your dog? Do you want to understand your dog’s behavior better? At Dog Days you will work with top professionals in the field of Dog Training and Behavior Modification. Together we’ll find the right way to get the very best out of your dog. From changing your dog’s behavior and teaching new skills to getting your dog to perform amazing dog tricks or run the agility course. 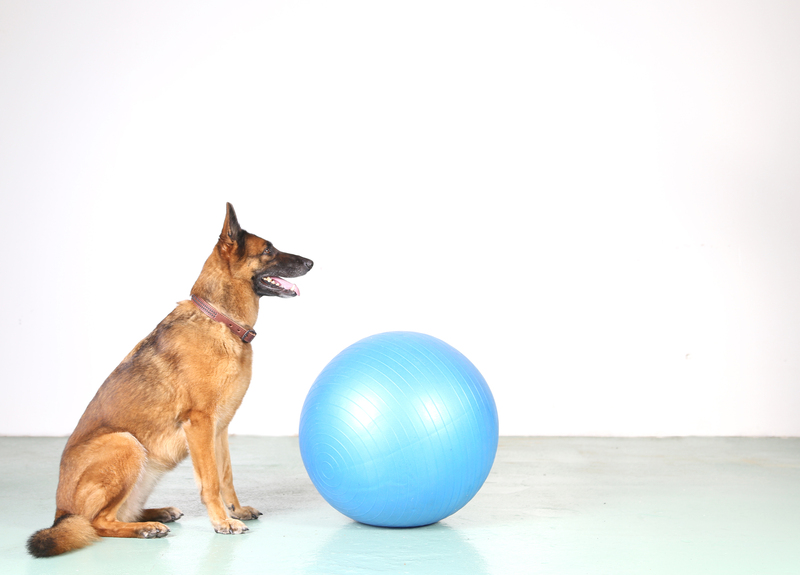 You and your dog will be guided and motivated by our certified training staff. We’ll work with the latest techniques and insights – all based on positive reinforcement. 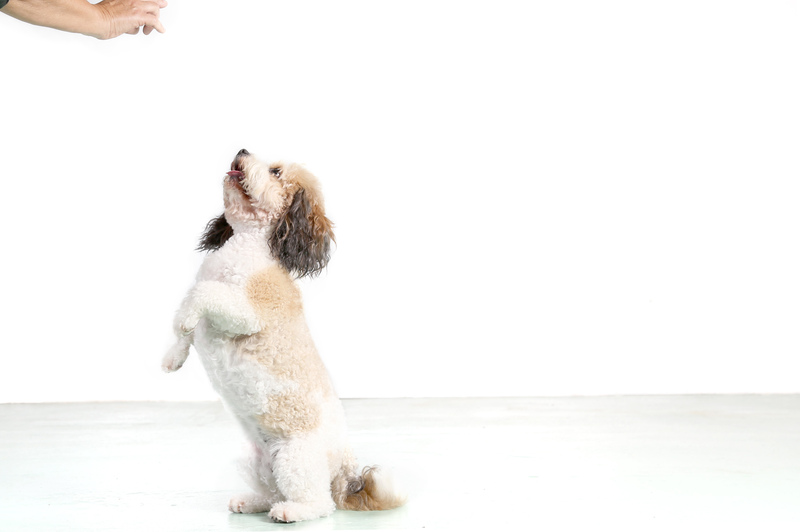 It all starts with Step-in Puppy classes for young dogs. You and your dog will work in a safe and fun environment on socialization and all basic obedience exercises. Each class is different giving puppies many new experiences while playfully learning new skills. Depending on you and your dog’s talent and interest, you can continue your training to higher levels including AKC Canine Good Citizen, and Therapy Dog Classes. For dog enthusiasts there are diverse selections of specialty courses. Private sessions can be scheduled to take place at Dog Days or at your home. Clients can sign up for training sessions while their dog attends Daycare or Boarding. Whether you want your dog to learn how to walk on a loose leash or how to play a little piano, the sky is the limit for training at Dog Days. Training Director Karin Vermeegen is certified in the Netherlands as well as in the USA (CPDT-ka) to help dogs and owners understand each other and create harmonious relationships. Although this can be challenging at times, the results are worth it! If anyone can help improve your dog’s behavior, it is Karin. 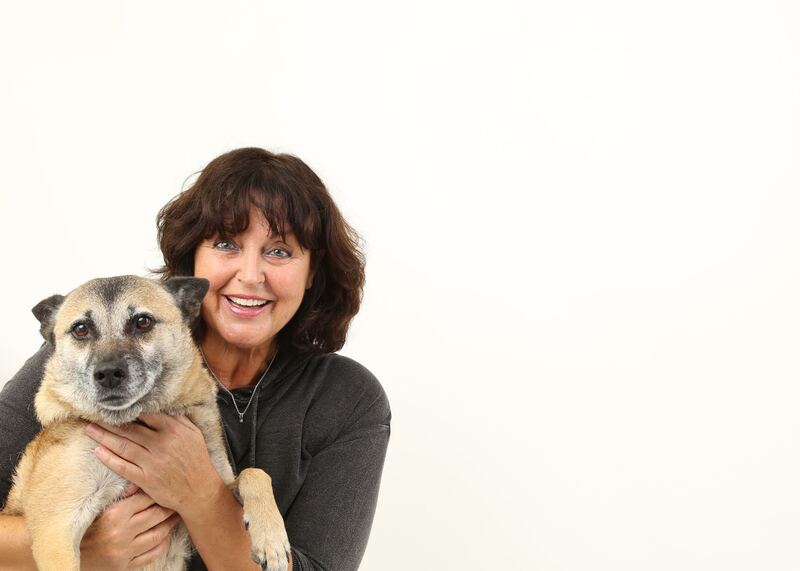 With over 30 years of experience training thousands of dogs all over the world, she knows what Dog Behavior is about. Karin and her staff work with the latest training techniques and insights, primarily focusing on positive reinforcement. YOUR DOG WANTS TO ATTEND! Your dog has this amazing tool: the nose. In this class your dog is encouraged to use his or her nose to find treats, toys or just a scent. Training will be inside and outside. No special skills required. Any dog can do this and every dog just loves it. The owner can sit back and relax and enjoy watching the dog at work. This class is fully enrolled. Please call for future classes. 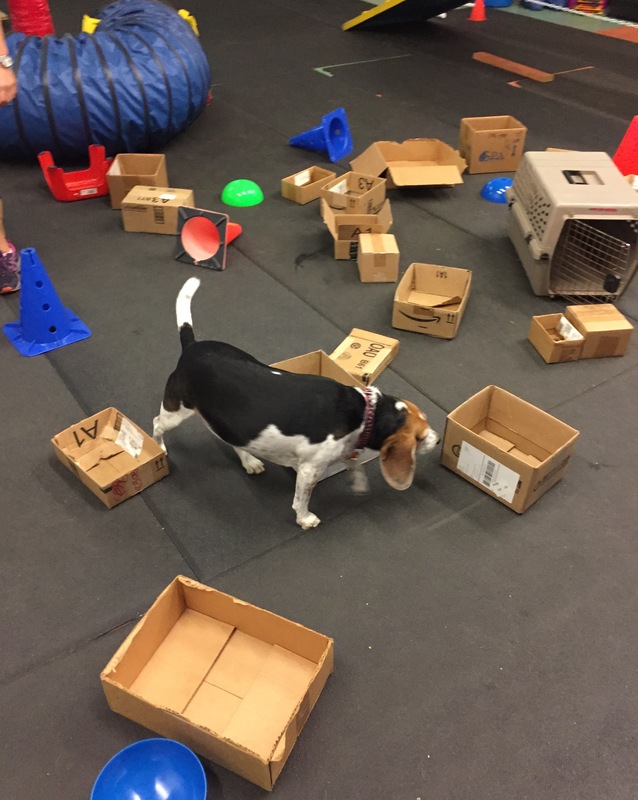 Bringing basic skills to a higher level plus adding some new behaviors to your dog’s list. Focus on calm behavior, bonding and creating a well balanced dog. Dogs must be familiar with cues like: sit, down, stay, come and leave-it. Call for our next session! 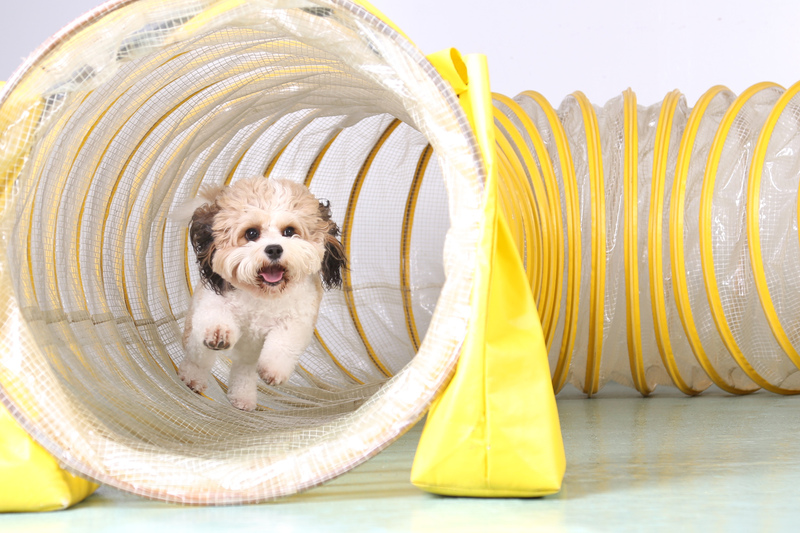 Just getting your dog through an obstacle course without the element of competition. Work at your own level and at your own pace. Have an hour of fun with your dog. Something your dog will look forward to All friendly dogs are welcome to join. This will be the most forgiving agility class you can join. Tuesdays at 10:30 am., noon, and 4:30 pm. Wednesdays at 10:30 am. and 2:30 pm. Thursdays at 10:00 am. and 1:00 pm. Saturdays at 11:00 am. and 4:00 pm. Classes may be added. Please call if you are interested. AKC Canine Good Citizen / Therapy Dog Intl. For everybody who wants to have their dog officially certified. This course prepares dog/owner teams for the official AKC exams for Canine Good Citizen and Therapy Dog International. Participating dogs, besides having good basic obedience skills, must be friendly towards people and other dogs and enjoy being petted. Call to enroll in our next session! For novice, intermediate and advanced levels. Saturdays at 2:30 pm February 9, 16, 23rd and March 2nd. Space is limited please call (561) 694-7970 to reserve a spot. This is a great opportunity to learn or practice your agility skills in a different environment and have some fun with your dog. The agility instructors will provide maps of the predetermined courses, walk you through it and answer any questions you might have. Treats and seating will be provided. Please call for our next Fun Run! Obedience made more entertaining. 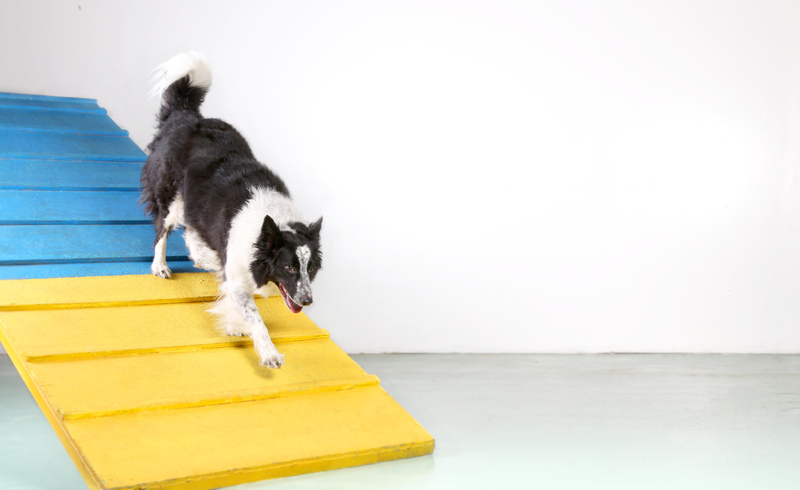 In this class owners and dogs learn how to follow a course with signs that ask for certain obedience exercises. This is a competitive dog sport. Dogs learn how to focus on the handler and handlers learn how to make their dog perform at its very best. Participating dogs must have basic obedience skills. Please call to enroll in our next class! Treibball is an exciting new dog sport that originated in Germany. Now more and more European countries are becoming interested. Competitions are being held everywhere and is starting to catch the attention of the American dog clubs, trainers and owners. The large balls are also called ‘Rolling Sheep’ – the dog has to bring the balls home to the handler, without damaging them. In Treibball classes a lot of attention will go to working at a distance. It asks a lot of the dogs to stay focused while working alone in the field. Working towards the goal of actually doing Treibball, is a bonding experience by itself. Treibball was invented by the Dutch trainer Jan Nijboer, who lives in Germany. It is a sport open to all breeds of dogs. It is not exclusively for Herding breeds. All dogs can excel at this, as long as they communicate with the handler be able to listen to cues and to follow off leash instructions. Treibball is easy on the dog’s body and because of that it is suitable for young as well for older dogs. Working on Treibball skills can easily be done at home with the help of one large yoga ball. Please call to be put on the list for the next class. Please check back for future workshops. Puppy Primer in-home Package: $235 includes three puppy sessions at your house, one play date at DogDays, and written guidelines. Puppy primer sessions will help you with house training, chew control, basic obedience, and creating the right environment for your puppy. Private in-home training package: $235 Includes three sessions in-home covering all basic obedience exercises, one session at DogDays, and written guidelines.